A stye (medical term: hordeolum) develops when an oil gland at the margin or your eyelid becomes blocked and infected by bacteria. The affected area will seem redder and tender to the touch, but generally vision is unaffected. A stye that forms further into the eye is called an internal hordeolum. These have similar symptoms but are less likely to heal on their own and may need to be professionally drained. Most styes will heal on their own, but you can speed up the process by applying a hot compress to the area for four to five minutes several times a day. This will bring the stye to a head and allow it to rupture and drain on its own. You should NEVER “pop” a stye, but rather let it rupture on its own. 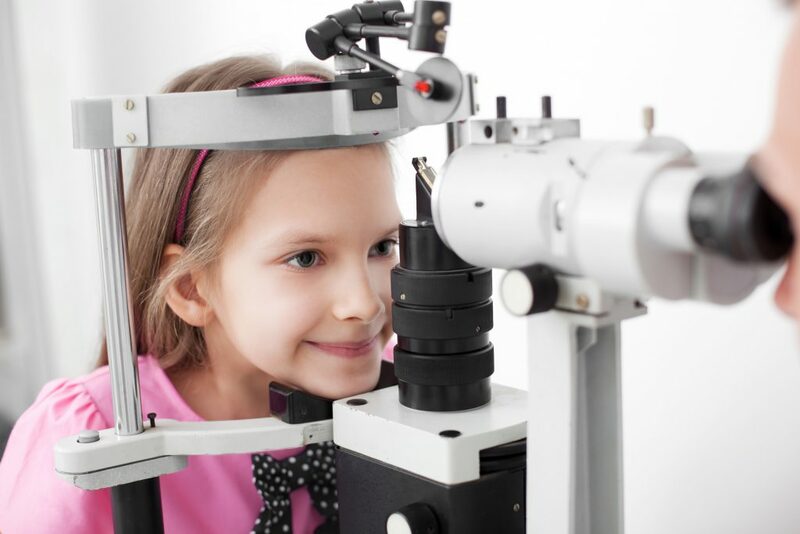 If you suspect that you have an internal hordeolum, please contact us at Kniaziew Optometry as soon as possible so that one of our doctors can properly examine it and recommend the best course of treatment. Often confused with a style is a condition known as chalazion. These start off similar to an external hordeolum, but are usually further from the eye lid margin and will turn into a painless hard lump with time. Though chalazia do not always need treatment, they are slower to heal and may need surgical removal. A Kniaziew Optometry doctor can do a thorough examination of your eyelids to determine the cause of your bump and the most appropriate treatment.